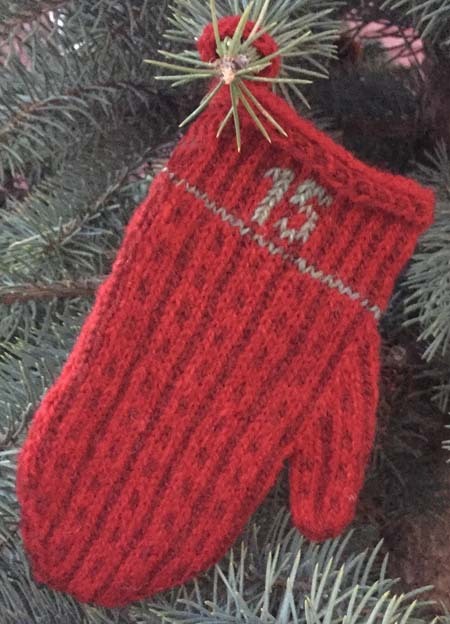 This mitten turned out a big longer than the others - not much, maybe 1/2 an inch, but longer. 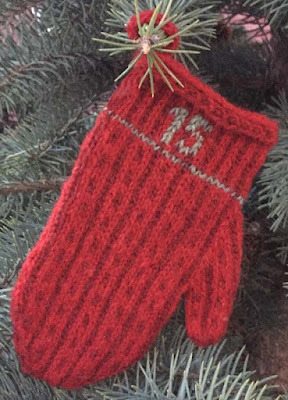 I don't know if was the way I knit the mitten or if the pattern design made it turn out longer or if it was the washing and blocking. I may try to block it so that it's a bit shorter when the entire project is completed. Whatever, I'm not really concerned too much.